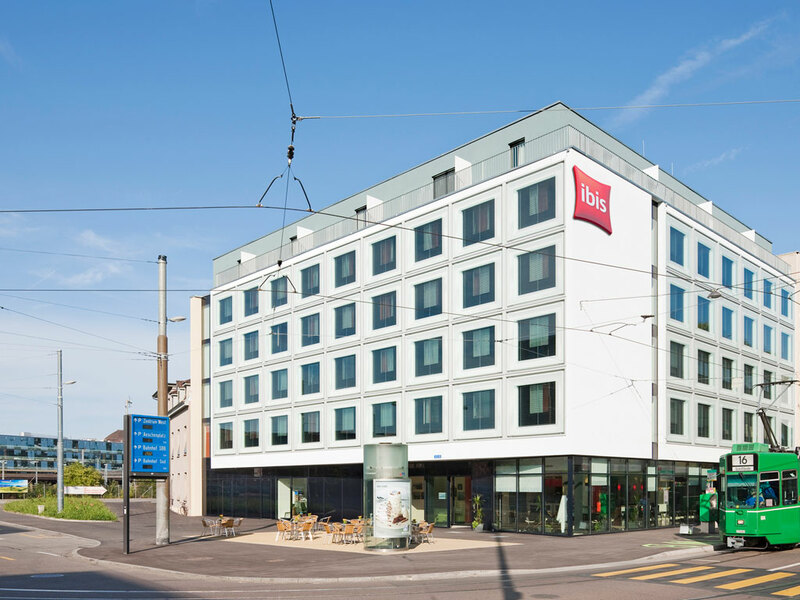 The Hotel Ibis Basel Bahnhof is located behind the Swiss rail station. Reserve one of the 112 rooms in the fully non-smoking hotel and enjoy the friendly reception, modern infrastructure and 24-hour bar service. Free WiFi access and an indoor car park (12 spaces for extra charge) are also available. 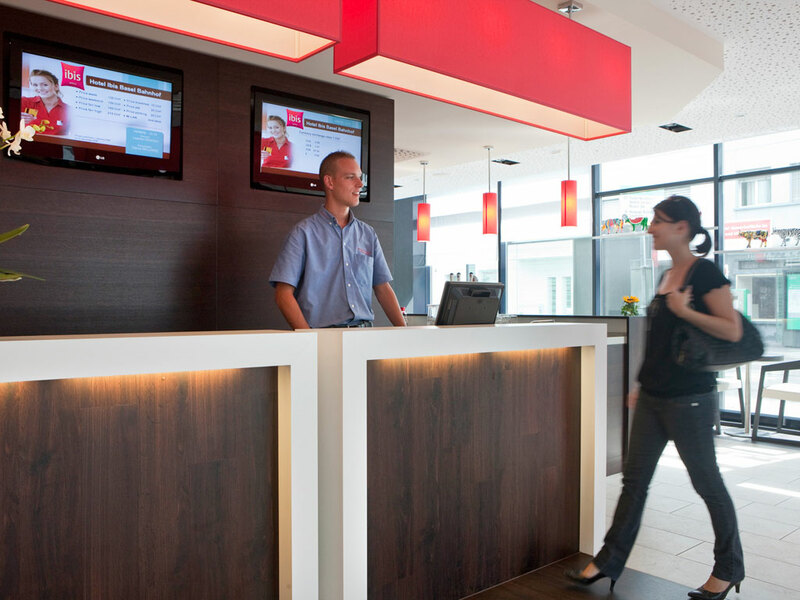 Hotel Ibis Bahnhof is located 15 minutes from Basel's EuroAirport. Number 2 tram is in front of the hotel and will take you to The Kunstmuseum in 6 tram stops and Art Basel (MESSE) in 8 stops (10 minutes). Room Bedding: All rooms have one queen Sweet Bed by ibis concept and walk in shower. There are no rooms with two beds. Rollaway beds are not possible. Rates includes Wi-Fi and mobility ticket for public transportation. Breakfast: CHF 17.00 per person/day. All nights plus tax are non-refundable on May 1, 2019. On May 1, 2019 Turon Travel will charge all nights. 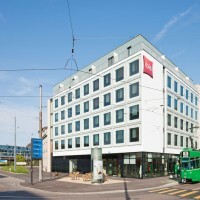 Hotel will charge CHF 4.00 per person/night City Tax at check in.